VGA video cable is used to connect a VGA or SVGA card or monitor to each other or to a data switch Both ends are a high-density 3-row male 15-pin D-sub connector. 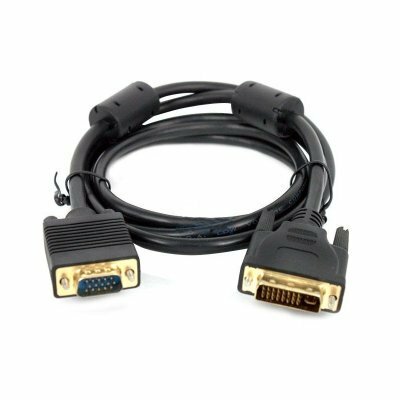 This male VGA to male VGA cable is designed for connecting video card outputs to monitors directly. 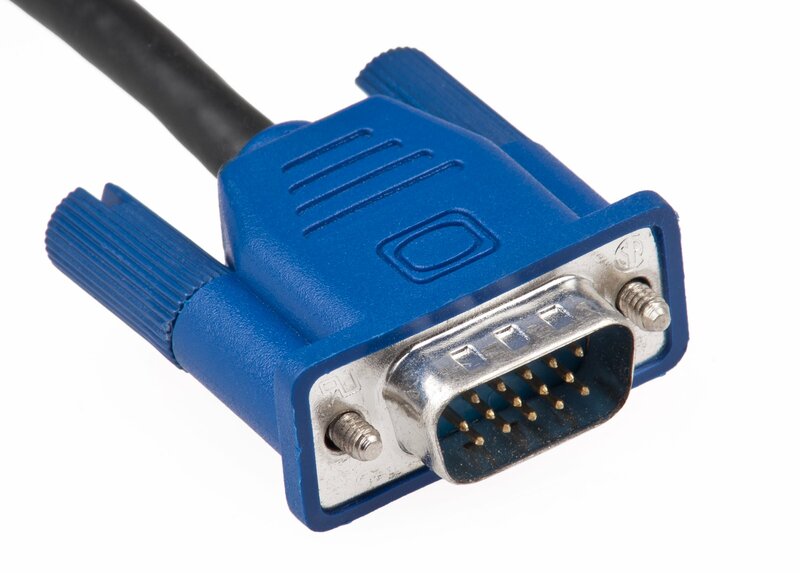 Most modern flat panel displays require this type of cable. 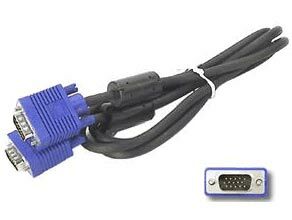 For monitors and displays that have built-in cables, you will need to use a male-to-female VGA extension cable. 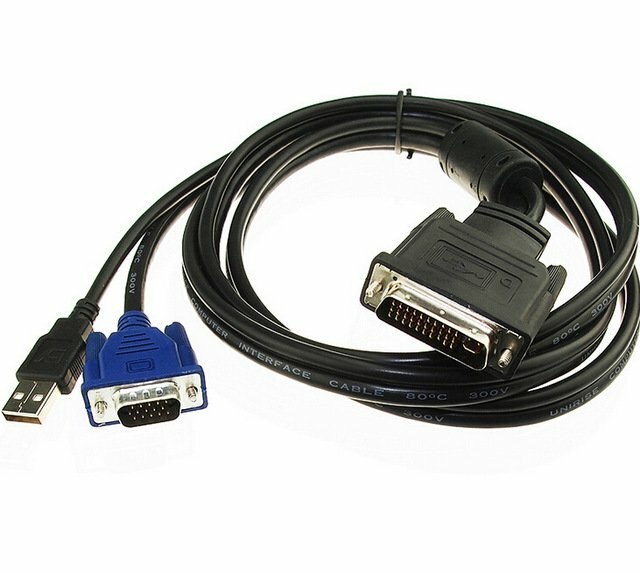 If you are running video through a conduit or drywall, you may want to use a non-terminated VGA cable with a low profile connector splice. 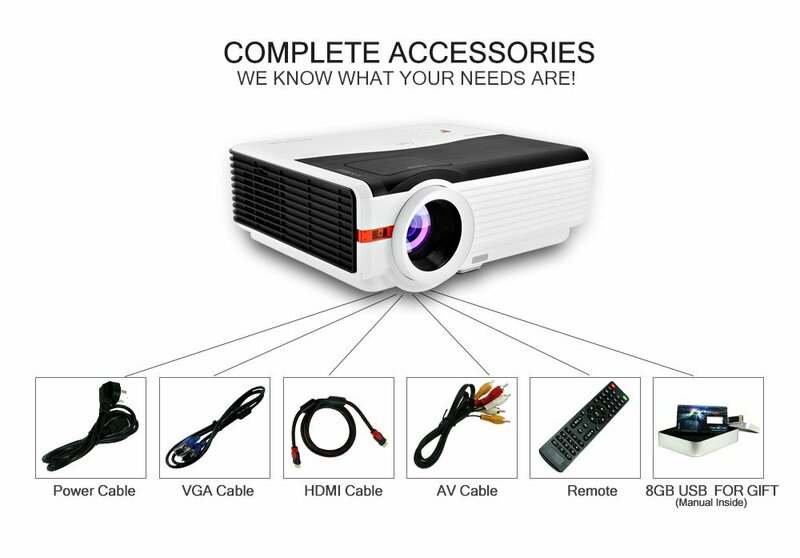 Size available in 10,15, 20 meter.